Autism, depression, anxiety, ADHD, and developmental delays often keep kids and their parents away from church services. The Great Commission instructs us to go and preach the gospel to all nations, to all people. We must put aside our fear of “difference” for those with disabilities by first understanding the uniquely wired brain that each is blessed with, and then providing accommodation(s) in our own church communities. Jennifer Allen shares her family’s personal journey of having a child with Autism, and how their uniquely traveled path to Jesus, though oftentimes rocky, offered beautiful vistas that neurotypicals seldom witness. This session is for the church community as a whole, but it is especially for the parent torn about church services and their child with special needs. 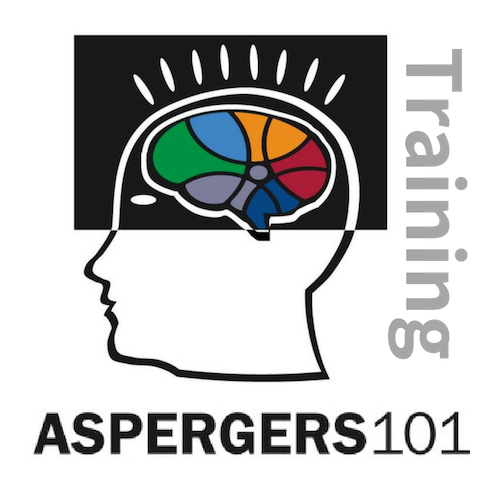 Interested in Aspergers101 Training for Churches? Please send us your request by filling out the form below and we will get back with you shortly. Thank you!